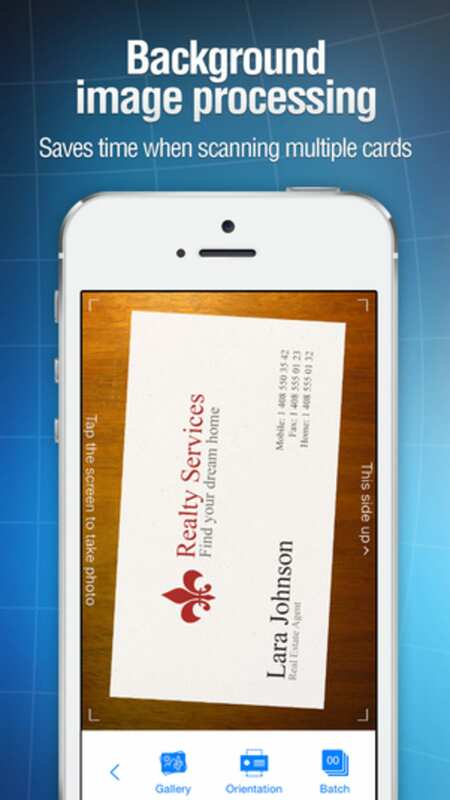 Business Card Reader allows you to quickly add new contacts to your phone just by taking a photo of their business card. 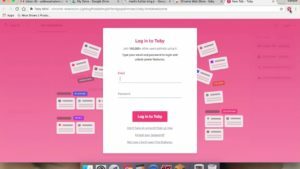 The application is ideal for anyone who regularly attends conferences, exhibitions, and the like, because it means business card details don't need to be entered manually. 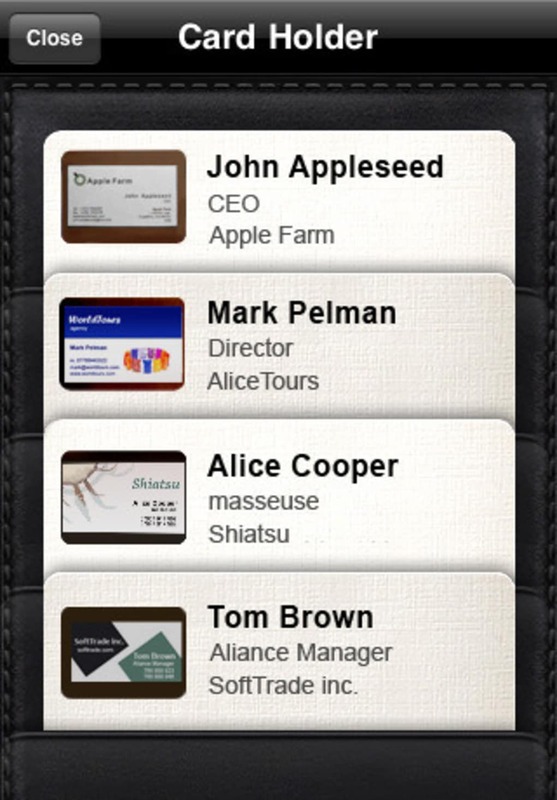 With Business Card Reader, you just snap a photo of the card and the program will scan it to retrieve the details. 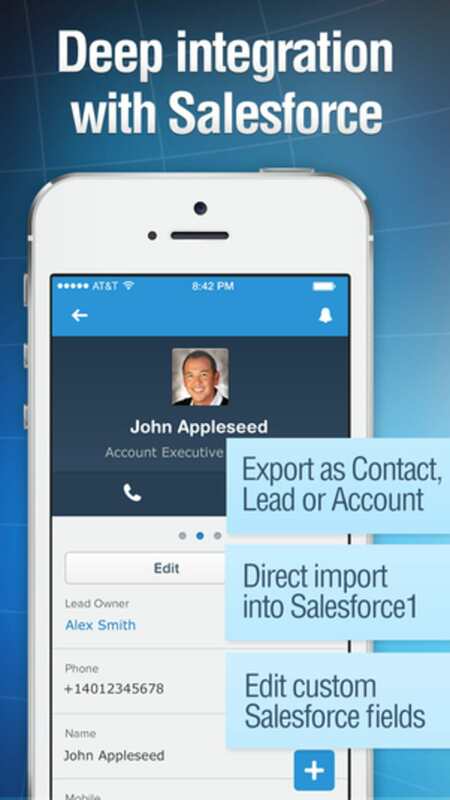 It then opens a new contact page with all of the details pre-filled. 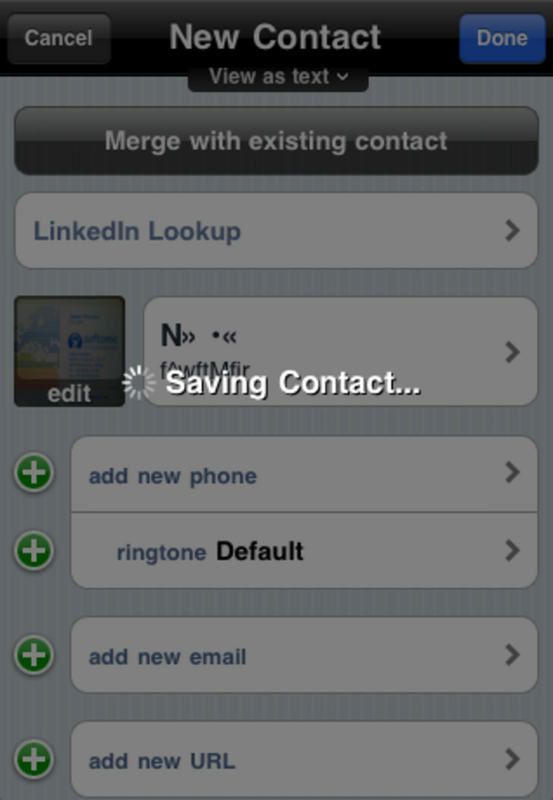 This data can then be quickly checked and edited if necessary, before saving to your phone. 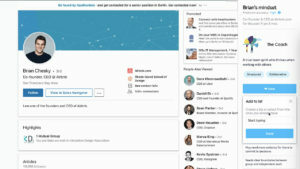 Business Card Reader even has an option to find a person's LinkedIn account based on the information it collects. 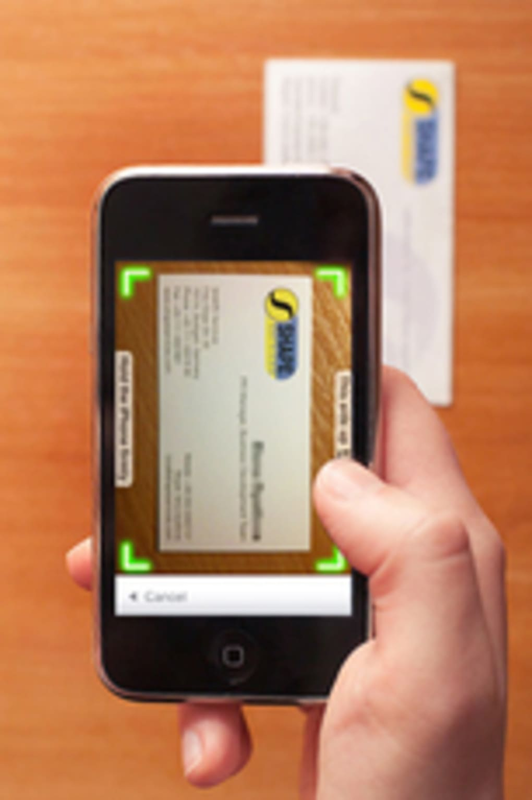 The concept of Business Card Reader is a very innovative and it can make for a useful tool for the traveling businessman. 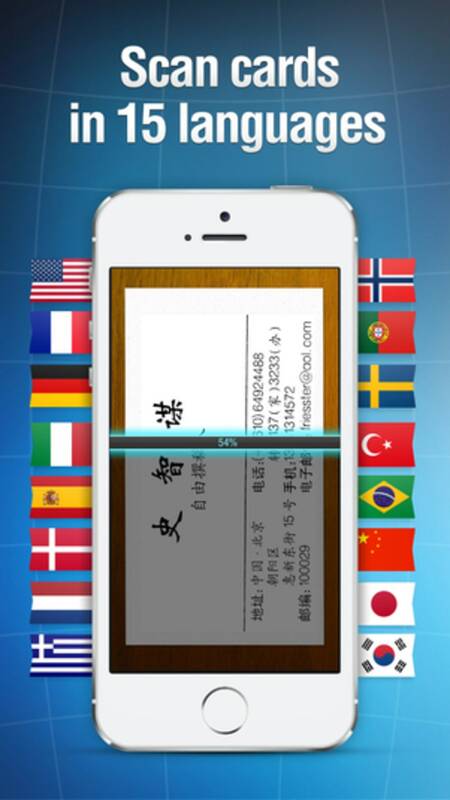 The app recognizes English, French, Italian, German and Spanish cards. However, the program doesn't provide 100 percent accuracy every time. 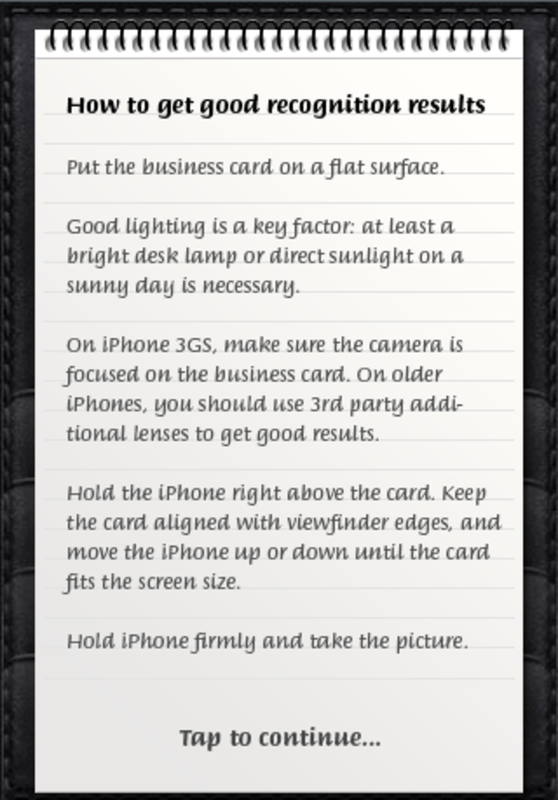 The card images need to be very sharp for Business Card Reader to recognize them. 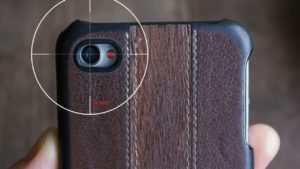 This means you either need to be using a 3G iPhone or have a third-party lens attached to your iPhone. Even then, the lighting and aspect needs to be just right in order to get a completely accurate reading. 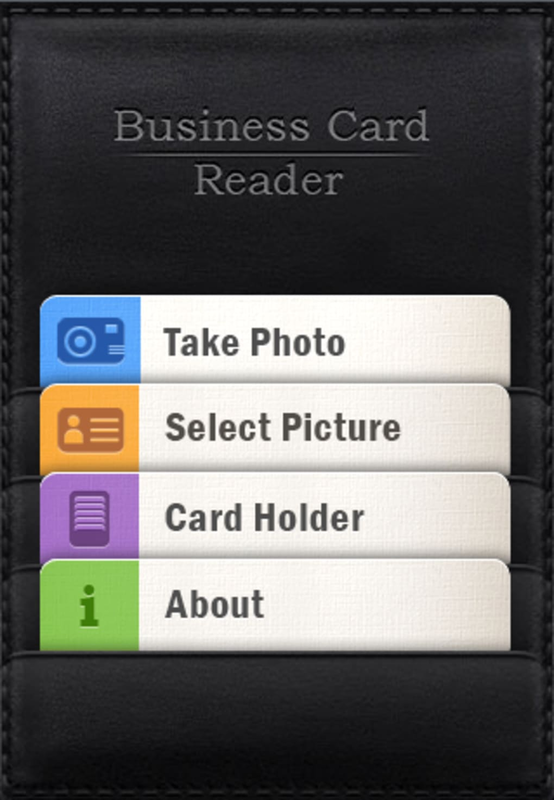 Business Card Reader does have an option to select an image from your device. 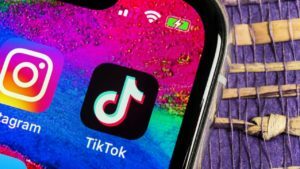 This means you could take pictures with a decent digital camera, transfer them to your iPhone, then import them into your contacts Business Card Reader's attractive leather-style user interface. 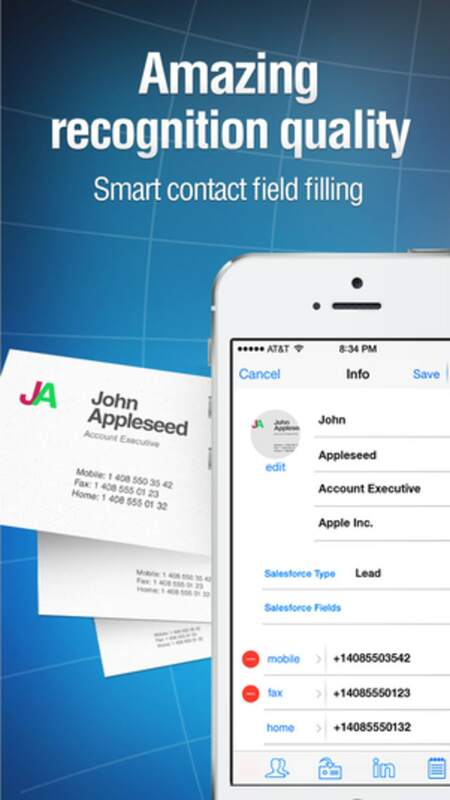 If you've got a bulging collection of business cards but don't have the time to sort through and store them, Business Card Reader could be godsend. 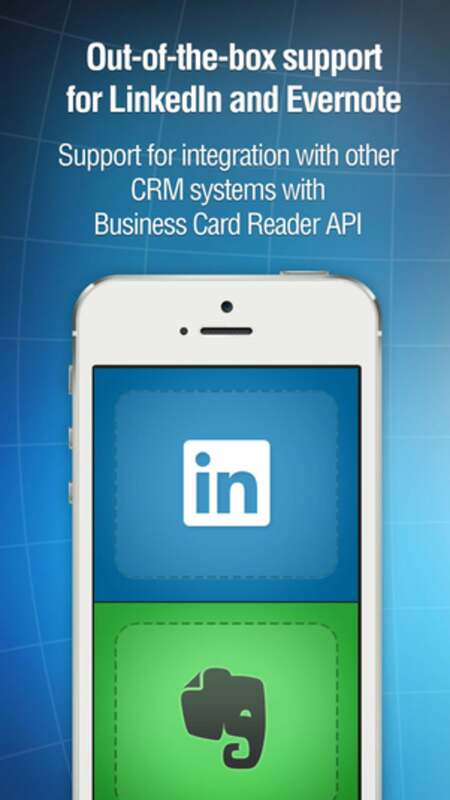 What do you think about Business Card Reader? Do you recommend it? Why?